Wabash Valley Community Foundation Awards Grant to Hamilton Center, Inc.
Hamilton Center, Inc. is proud to announce it has received a grant from the Sullivan County affiliate of the Wabash Valley Community Foundation to fund the training and certification of two instructors for QPR Training (Question, Persuade, and Refer), an emergency mental health intervention system. The grant was awarded in support of the Zero Suicide Initiative at Hamilton Center in Sullivan County. Hamilton Center’s Sullivan County Program Manager, Matt Hayes, and Consumer Representative Specialist, Shannon Jackson, will complete the instructor’s training. Once certified both instructors will work to train at least 150 Sullivan community members. 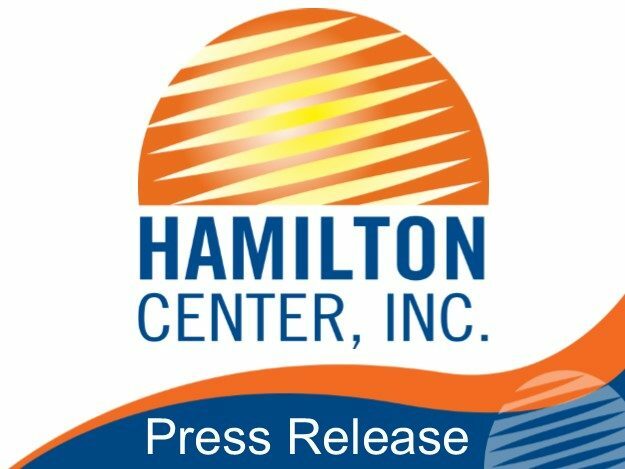 Hamilton Center is currently reaching out to local organizations, referral sources, and community leaders to connect with those interested in QPR Training. The training will be offered to any community member who might be in the position to use this system of intervention to save a life. The training lasts about 2 hours and can be completed at an organization’s site. QPR consists of three simple steps that anyone can learn to help save a life from suicide. Like CPR, the universally recognized emergency medical intervention, QPR is an emergency mental health intervention that works to identify and interrupt a crisis with the intent of leading the person to the proper care. Working off the “Chain of Survival” model, much like CPR, the QPR system recognizes that a well-executed, strong and positive response to the early warning signs of suicide can save lives. It is important to understand most people thinking about suicide are suffering from an undiagnosed and/or untreated mental illness or substance abuse disorder for which excellent treatments exist. With early recognition of the warning signs of suicide, opening a supporting dialogue with those contemplating suicide and securing consultation from a professional may prevent the need for an emergency room visit or psychiatric hospitalization. If you are interested in QPR training contact Matt Hayes or Shannon Jackson at 812-268-6376.